Features designed for the education market. 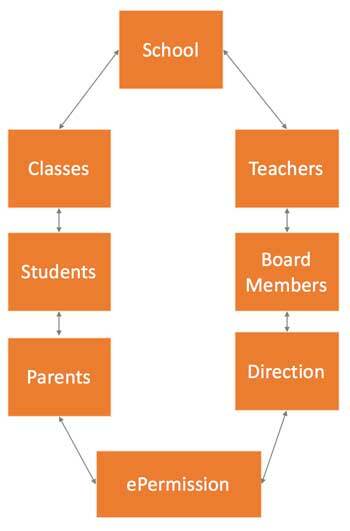 • Student Management with multiple Parent / Legal Guardian assigned. • Distribution Lists per Class, School, Committee. • Intelligent parental / legal guarding response: Only 1 response allowed per student per form distribution. • Usable as a governing board voting platform. • No special app required on the parental side.